Laboratory testing can be an essential diagnostic tool for examining the health of your cat. Blood tests examine various chemical properties of your cat’s blood, providing information about certain essential organs’ functionality. When incorporated with a physical exam, lab testing can help provide our doctors with a more indicative full-body understanding of the health of your cat.  At the Airdrie Animal Health Centre, we have in-house blood and urine laboratory equipment for routine analyses. If more specialized testing is required for your cat, we are able to send blood work out to a laboratory for further diagnoses. Performing blood tests on your cat is a great way to ensure your pet is healthy and that vital internal organs are functioning properly. Our in-house and referral laboratories both provide quantitative results to help us track specific blood characteristic values. When your cat is experiencing health complications, we can use baseline values to help diagnose the medical issue and develop a treatment plan. 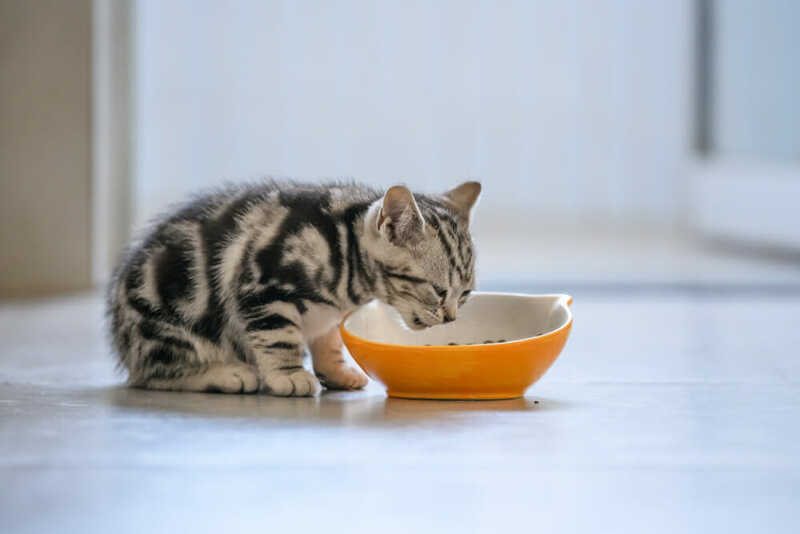 Evaluating bloodwork on healthy cats also gives your doctor blood characteristic values specific to your cat for reference when you need to test your cat’s blood later in their life. At the Airdrie Animal Health Centre, we recommend your cat has a routine blood panel to gain baseline blood indicator values. If your cat were to contract an illness, we could then use these values to help compare to your cat’s healthy values. As your cat ages to senior years, we suggest that annual blood tests are done to ensure your cat can age healthily. This annual testing allows our doctors to pre-emptively treat any adverse health conditions that accompany ageing before they manifest into a serious health condition. At the Airdrie Animal Health Centre, our veterinary professionals have the technology to perform urinalyses and biopsies. Our clinic houses many of the laboratory equipment necessary to test urine in-house, with the ability to send the urine to a specialist laboratory as well. Although biopsies are taken in-house, the samples are sent out to a specialist laboratory for examination. 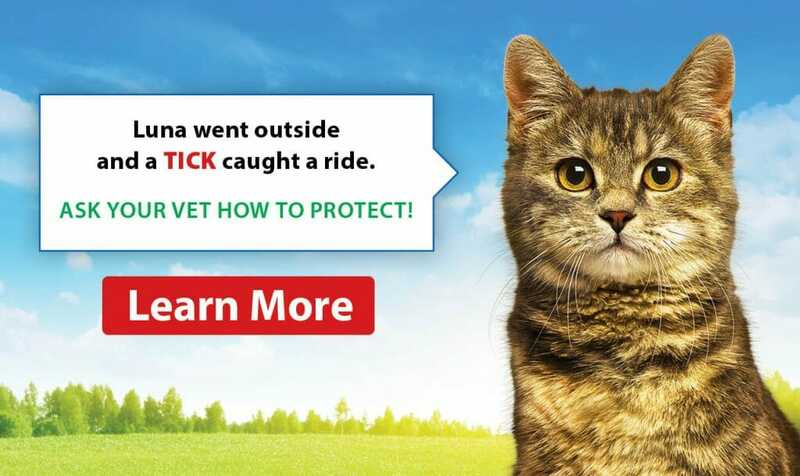 Our experienced veterinarians along with the help of laboratory specialists, interpret the results from lab testing and provide your cat with the most accurate diagnosis and treatment options.